Micro EQC is a noninvasive means of pain relief with broad appliactions for acute pain. It can be used for the relief and management of post surgical and post traumatic acute pain problems. Its pulse amplitude, pulse frequency, are adjustable. The timer can be set to 10,20,30, or 40 minutes. 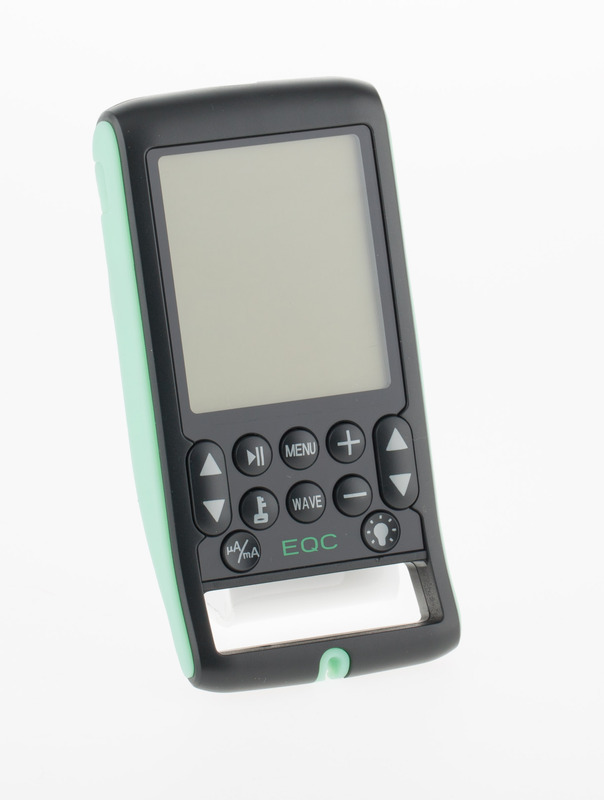 The micro EQC runs on a Li-ion battery for hours of usage.